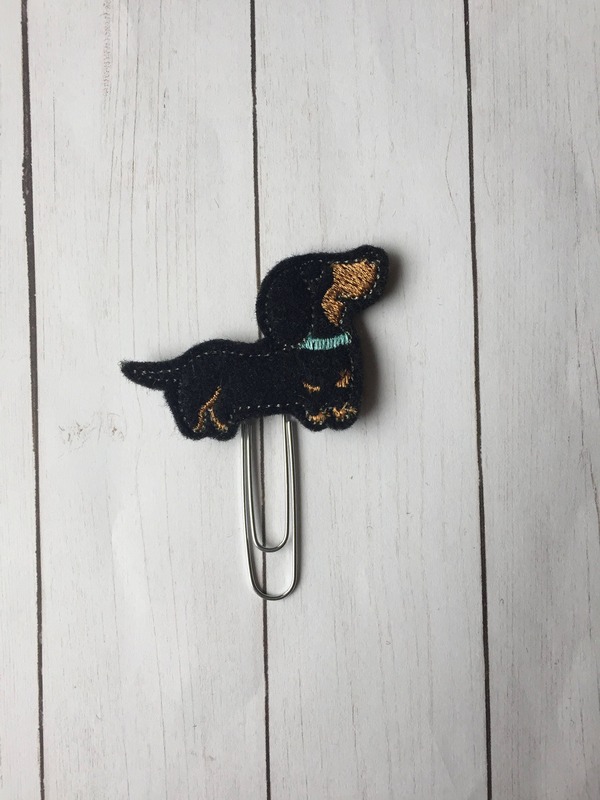 Large paper clip with a dachshund embellishment. 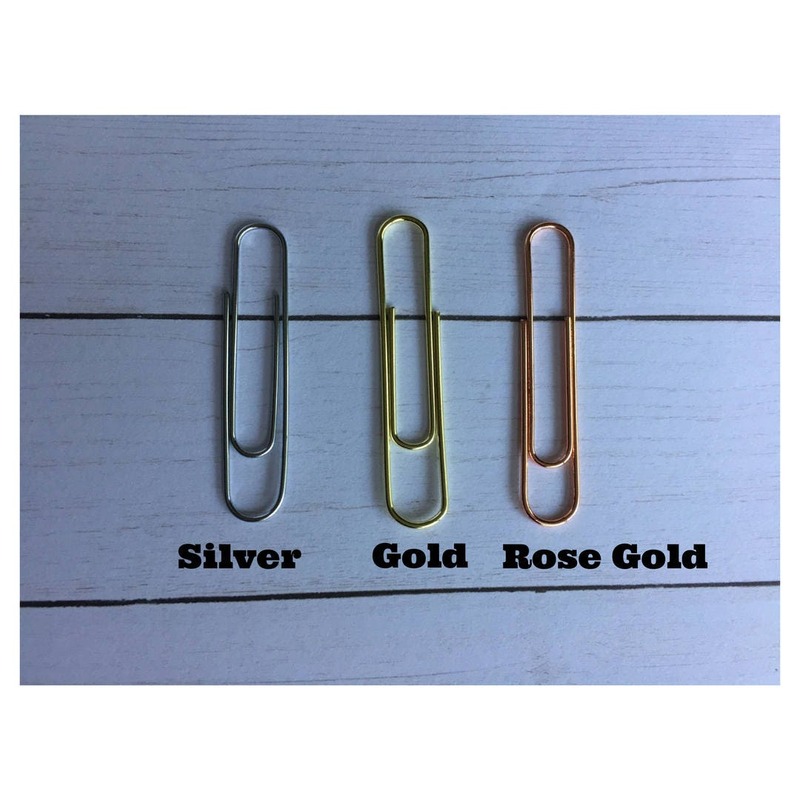 Adorable paper clips. Will buy more!